…because life is about writing…planning…and living in the moment! 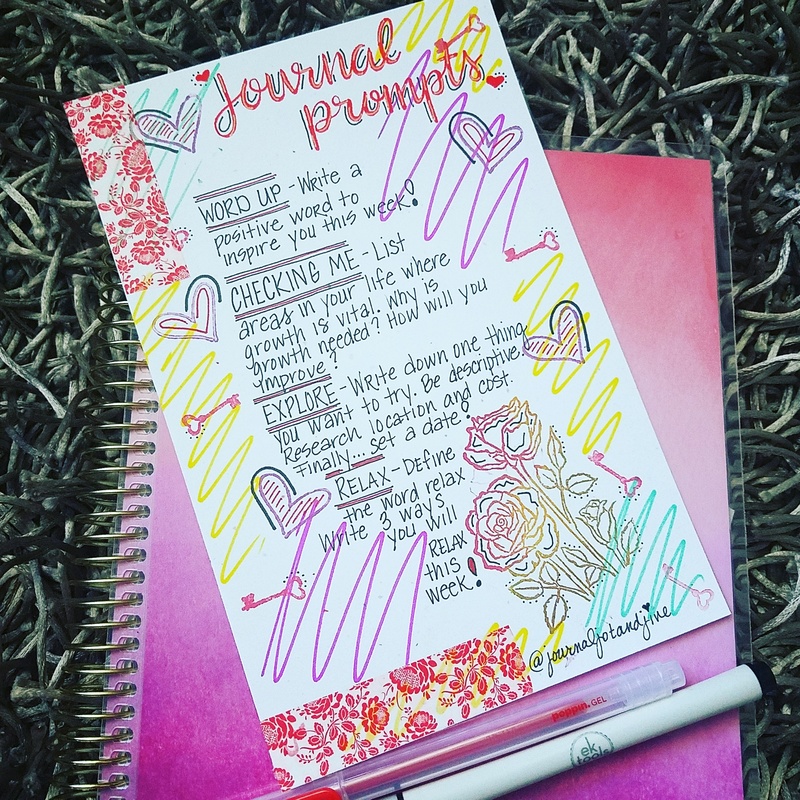 Previous Post What are journal prompts? Next Post Saturday’s and Sunday’s are great days to …PLAN IT OUT!!! Saturday’s and Sunday’s are great days to …PLAN IT OUT!! !